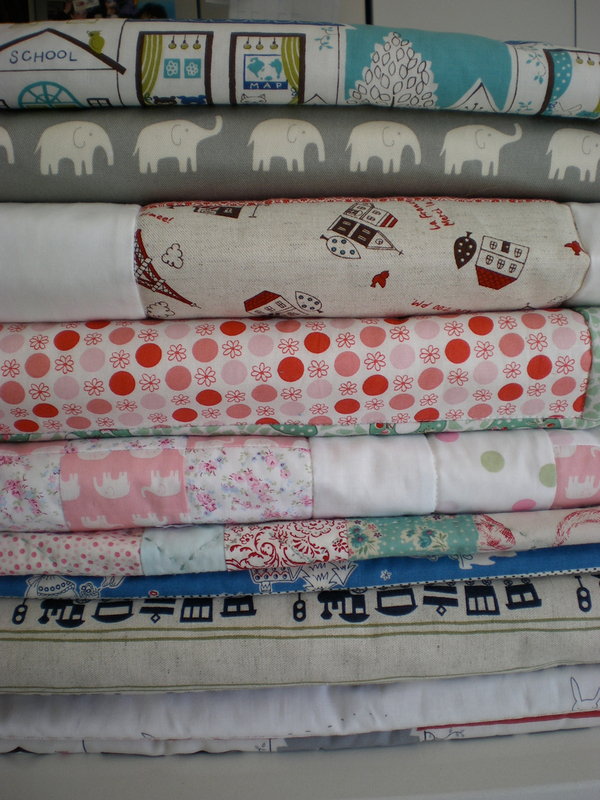 I have a little bundle of quilts ready for next weekend's market. 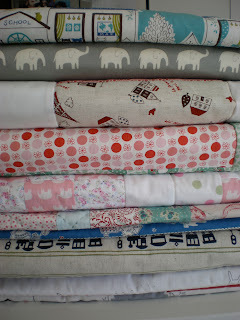 I must say, as I wandered around the market last year I was so impressed with all the clever stallholders. So many beautiful things to buy for babies and children, I felt quite relieved, and so did my purse, that my children are far to big for me to be tempted. Thanks for letting me know it's on. Do you want help on the stall?